Instantly firming and refreshing anti-ageing organic eye serum. 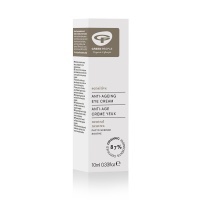 Antioxidant rich nourishing anti-wrinkle eye cream. 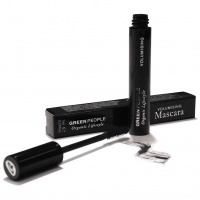 Volumise, condition and lengthen lashes with organic mascara. Formulated with rosehip oil and specially selected plant extracts to help fight signs of ageing and keep skin looking healthy and balanced. 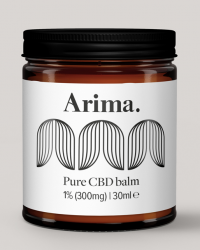 Enriched with natural plant oils including Rosehip oil, antioxidant-rich Sacha Inchi oil, and nourishing Babassu Butter to plump away fine lines. Serum is enriched with natural plant oils including deeply moisturising Rosehip oil, nourishing Babassu Butter, and vitamin-rich Sacha Inchi oil.